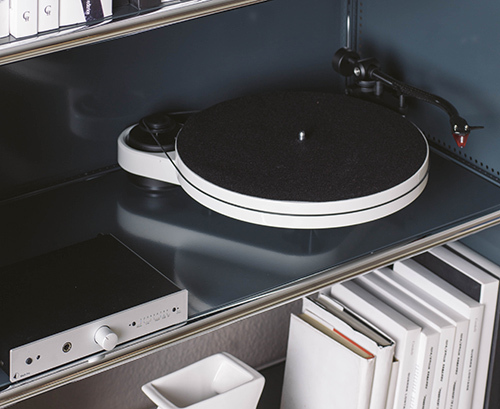 Since 2006, Pro-Ject Audio Systems has been bringing its idea “less is more” mission to the digital world. Inspired by the new possibilities of the iPod and high-quality music reproduction from a PC or laptop, Pro-Ject Audio Systems has designed a complete new and revolutionary range of micro high-end Hi-fi components under the family name BOX DESIGN. Starting with the smallest audiophile amp in the world, with open and euphonic sound, Pro-Ject Audio Systems now produces all of the components of traditional hi-fi systems including CD players, tuners, phono amps, headphone amps and switching modules, as well as digital products such as docking stations, D/A converters and streamers to connect with the PC wired or wireless. 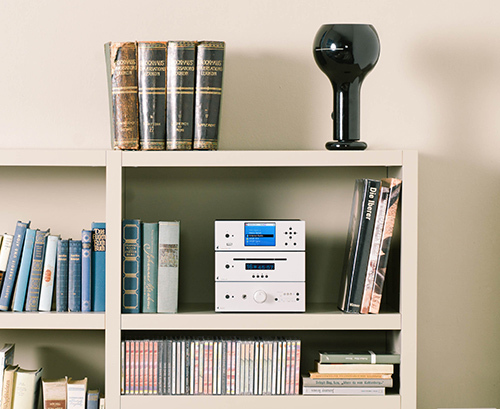 BOX DESIGN regards itself as the ‘next generation of hi-fi’ – the link between the micro-sized hardware of the IT world and the big boxes of the audiophile world. Pro-Ject: Simple-to-use, high quality sound, astonishing value, long-term stability and good service.